Back to School preparations are always time-consuming. 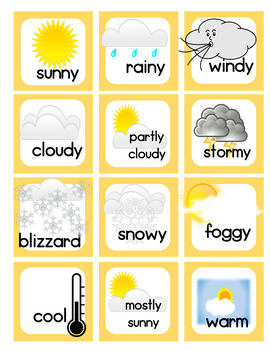 These Peach Weather Cards are ready to go - just print, laminate and set up your centers. 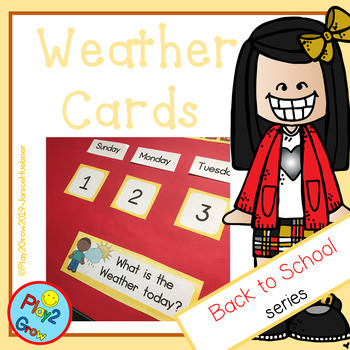 They match the Peach Center and Number Cards and Peach Calendar Cards. Buy as a small bundle and save!